Home / Updates to the American Smooth Elements for Closed Syllabus events at NDCA recognized Events. Updates to the American Smooth Elements for Closed Syllabus events at NDCA recognized Events. 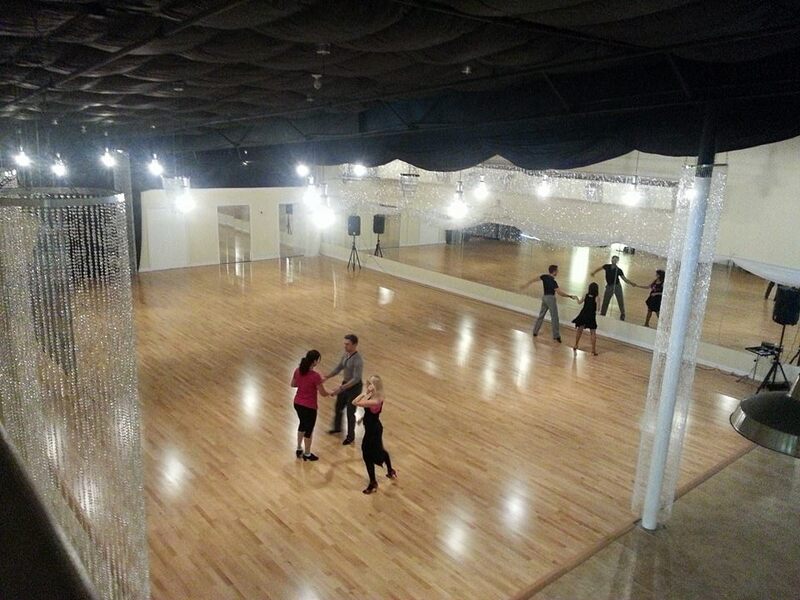 Investing in a dance/theatrical flooring system is an important part of a dance studio for the safety of dancers. The flooring system allows for the instructor and students to perform and practice safely. The subfloor and floor surface are crucial parts of the displacement of energy. A study was designed and conducted in 1988 by Ducker Research Co., Inc., of Birmingham, Michigan, amidst growing confusion and concern about sports injuries and their relationships to different types of indoor sports surfaces. This study was conducted to analyze the incidence of floor-related injuries on maple sports flooring and synthetic sports flooring. floor-related injuries on synthetic sports flooring. average number is 12 injuries per year. 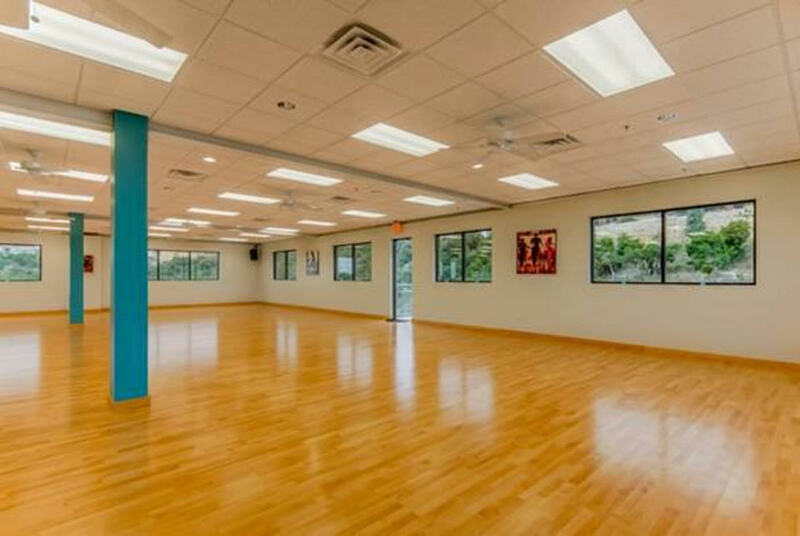 By investing in proper dance flooring, you will be able to protect dancers from injury, fatigue, soreness and their overall health and well being. If you are in the market for new dance flooring, Dance Vision’s DanceFlex Hardwood Floors offers the most practical and economical flooring available. Your body will feel the difference! Removable: DanceFlex is 100% floating and removable! If you move, you can lift the floor and take your investment with you! The one of a kind, clip and groove system, means there are no nails. The clips are totally invisible when fitted to the back of the boards. This floor can be installed directly over practically any level sub-floor. Maintenance: DanceFlex is pre-finished, easy to clean, keep clean and requires very little maintenance. A dry dust mop daily and damp mopping every two weeks are all that is required to maintain the beauty and performance of the DanceFlex floor. The factory-applied polyurethane finish seals to the hardwood for superior durability and provides a hygienically safe traction coating which will not support the growth of bacteria or mildew. Installation: The DanceFlex clip system is the easiest system to assemble. While many owners install the floor themselves, some do hire a contractor to do the installation. Our floor comes completely pre-finished, a typical installation takes less than two days with no fumes or odors to disrupt the operation of your facility. The floor is available for use immediately after the installation. 7 Time Undefeated United States International Latin Champion Corky Ballas recently sat down with José and Aimée of Dance Teachers Academy. They discussed the struggles he experienced during his dance career, his partnership with Shirley Ballas and what it was like having Mark Ballas, Julianna Hough and Derek Hough all in the same house. Why do we dance? There are many reasons for one to start dancing, some of us have been training since we were children and some of us fell in love with it as we got older. The Today Show shared a beautiful story about a woman who always wanted to learn to dance. But it wasn’t until Elisabeth Smith’s husband passed away suddenly that she decided it was time to take action. Now, with over 200 trophies under her belt, she’s dancing into her future. This video feature of Elisabeth’s journey, proves that it’s never to late to pursue your dreams. Dancing is more than the action of combining a series of steps and moving to music. Dance is a form of expression and communication. It is a way to worship. For dancer and “Transformational” Coach, Jean Dorff, dance was a way to heal. In his internationally best selling book Broken Silence: Living with Passion and Purpose after Sexual Abuse, A Dancer’s Story, he shares how dance helped him heal and find his inner strength and passion. Jean is the founder and CEO of the non-profit organization A Dancer’s Movement to Stop Sexual Abuse. Raising awareness – In society through speaking events, social media outreach, and building a community of dancers and people who care for this cause, either within or outside the nonprofit. Education and empowerment – Women, men, especially young adults. A Dancer’s Movement to Stop Sexual Abuse has developed specific workshops and trainings to educate people about this topic. The foundation firmly believe that through these focus areas, the silence and isolation from sexual abuse can be broken and replaced with awareness and the ability to take empowering action. This will result in a lower number of sexual abuse victims, and better lives for those struggling with past traumas. Dance Teachers Academy recently sat down with Jean Dorff to discuss the sexual abuse he endured as a child and how his passion for dance helped him to overcome his ordeals. Jean reads a powerful excerpt from his book. It’s become a colloquialism—or, we admit, a cliche—to say that dance can heal. But with a new initiative launched by British Health Secretary Matt Hancock, doctors in the U.K. will soon be able to prescribe dance classes—along with art, music, sports, gardening and more—for patients suffering from conditions as various as dementia, lung problems and mental health issues. Termed “social prescribing,” these interventions aim to complement more traditional treatment methods and offer an alternative to over prescribing medications. “We’ve been fostering a culture that’s popping pills and Prozac, when what we should be doing is more prevention and perspiration,” said Hancock in a speech earlier this week, as reported by Smithsonian. And though they may not be doctor-prescribed, programs in the U.S. show just how significant an impact movement can have as a form of treatment. For instance, when Mark Morris Dance Group’s successful Dance for Parkinson’s Disease program was profiled in the Journal of Neural Transmission in 2016, researchers found that patients who took 16 classes over eight weeks showed a 10.4 percent improvement in overall movement, a 26.7 percent improvement in walking and a 18.5 percent improvement in tremors. In 2010, researchers from the University of Missouri found that The Lebed Method, a low-impact dance class for seniors, improved balance and gait, thereby reducing the risk of injury due to falling. Plus, additional studies have shown that dance can reduce anxiety, improve cognitive functions and more. In other words, the Brits are probably on to something. Pilot programs across the U.K. are already underway, and the initiative is intended to take full effect by 2023.